Luxury night experience a 2.700 metri! An exclusive night in Sunny Valley Mountain lodge...one step from heaven! Take advantage of our offer for a magic and unforgettable holiday in the heart of the Alps and experience to sleep at 2,700 meters ... one step away from the sky! 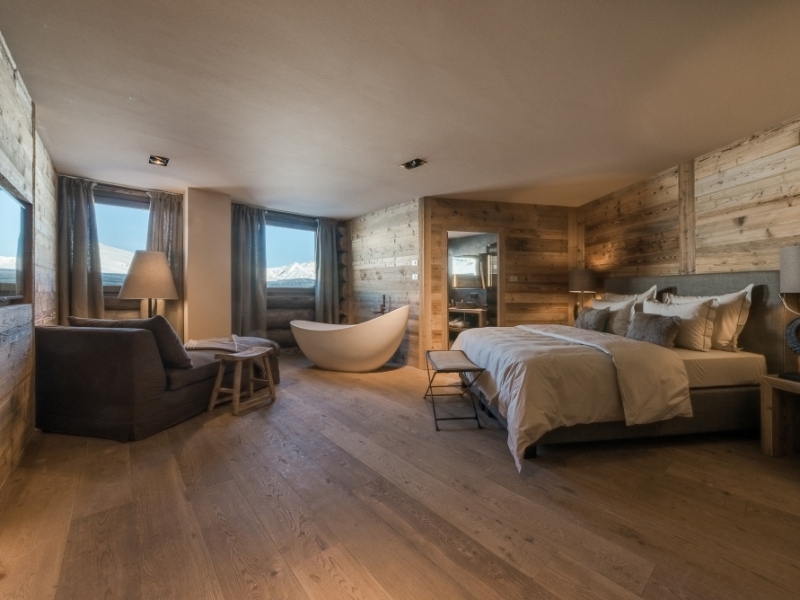 If you book at least 3 nights at the Mountain Design Hotel Alù we give you the opportunity to sleep the last night in the exclusive Sunny Valley Mountain Lodge located at 2700 meters, one of the most beautiful and spectacular lodges in the Alps offering a unique and breathtaking scenery of the Stelvio National Park . Offer for only adults, not valid for new year and the festivity. Are you ready to challenge the climb of the Tour of Italy? 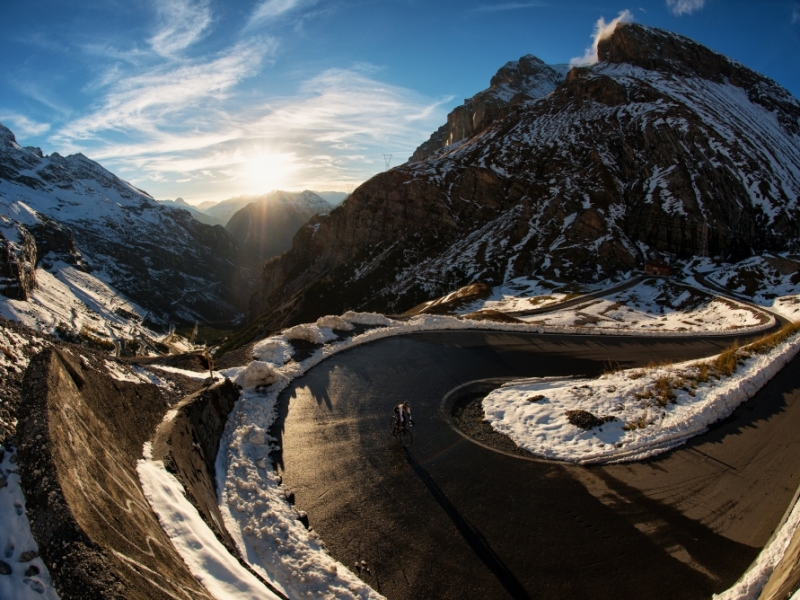 Stelvio, Gavia e Mortirolo are waiting for you! Book your holiday full of cycling in freedom, without limits of days, and take advantage of our special services for cyclists. How nice to ride when you can relax in our spa or Bagni di Bormio? If you love to push on the pedals and challenging the climbs of the Giro d'Italia Stelvio, Gavia e Mortirolo, you should take advantage of our services of bike hotel in Valtellina. We offer a complete holiday in Bormio full of sport, nature, good food and relax.